Location! Location! Location! 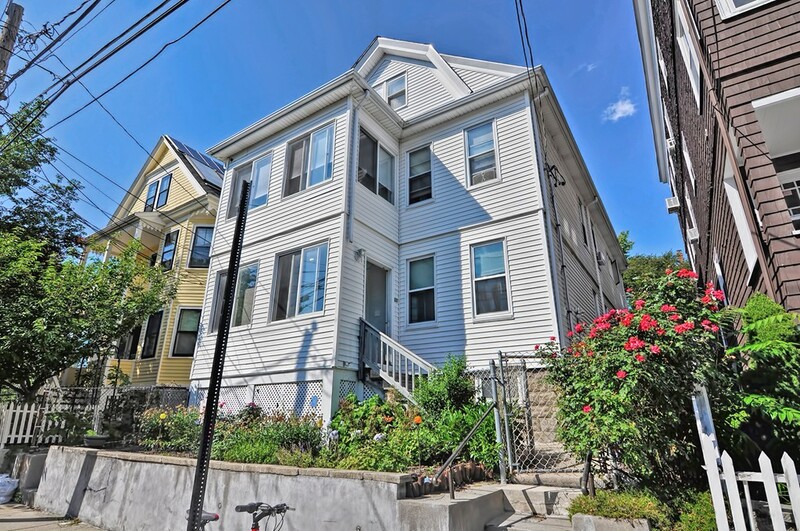 On a quiet side street, lovely spacious 2 family home is steps to Davis Square, Red Line T Station, and the popular bike path. Extensive renovations to Unit 2 owner's unit features desirable open floor plan, lovely sunroom, fully upgraded electrical, recessed lighting, nice hardwood floors and large back deck. Could easily be used as 4 bedrooms. Also has updated gas HVAC heating system with central air. Unit 1 is a charming 5 room 2 bed unit with updated gas heating system. Maintenance free vinyl siding and cute back yard. and occupancy for unit 2.